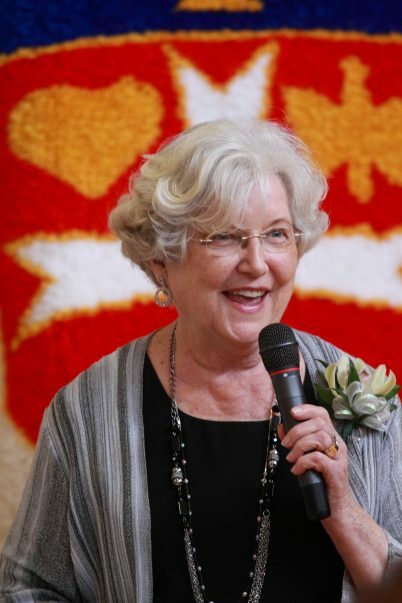 Dr.Beverly Du Gas, a founding member and the first President of the BC History of Nursing Professional Practise Group, now Society, suffered a severe stroke mid November and died on November 22nd. Until about a year ago, Beverly regularly attended our meetings & events, despite her many health challenges. 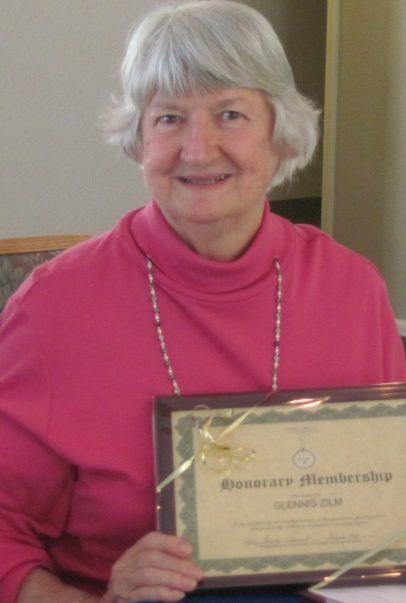 In April 1998 Beverly was given Honourary Membership Status in the BCHNS for her outstanding & continuous support of the BCHNS. Beverly’s children honoured her career on her 80th Birthday by sponsoring a portrait doll in the RNABC Memorial Doll Collection, which can be viewed at the CRNBC Library and on this website. 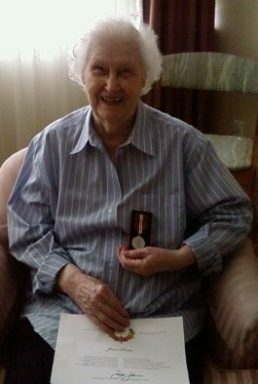 We honour & recognize all Beverly’s accomplishments, we will all miss her and her unfailing desire to contribute ideas. We extend our heartfelt condolences to her family. A service will be held at St.Faith’s Anglican Church Vancouver, Saturday Dec 1,2012 at 10:30 a.m. 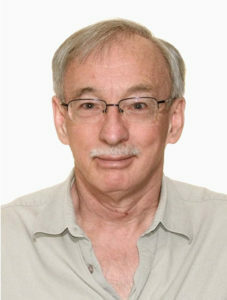 Donations can be made to the Church or to the UBC School of Nursing Scholarship Fund. 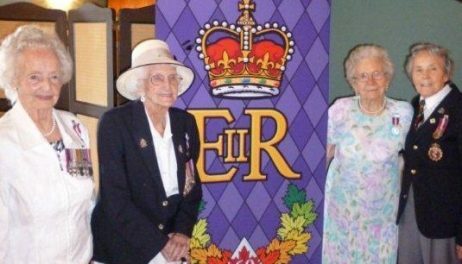 Dr.Helen Kathleen Mussallem, Canada’s most decorated nursing leader and a native of British Columbia, died on November 10th in Ottawa at 98 years of age. 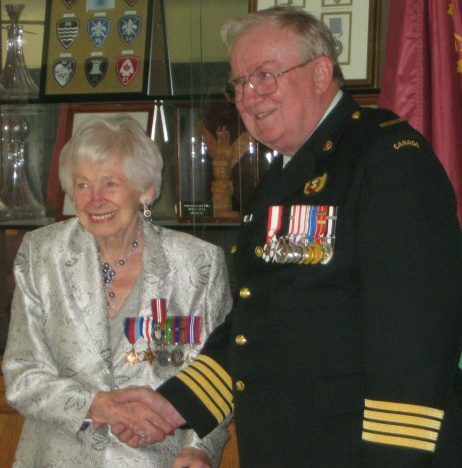 A graduate of the Vancouver General Hospital School of Nursing, she served overseas during World War II. 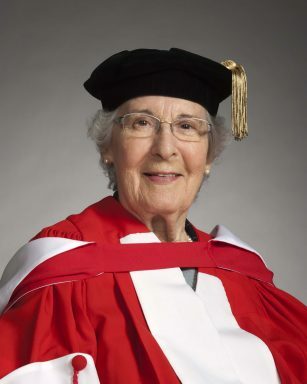 She obtained her baccalaureate in nursing from McGill and master’s and doctoral degrees from Columbia, and returned to administration and teaching at VGH before heading a national study to evaluate schools of nursing. 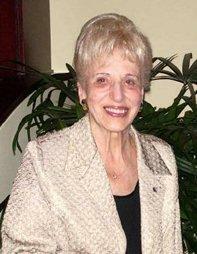 During her long nursing career she served as Executive Director of the CNA from 1963-1981. Internationally and nationally renowned she was frequently consulted on policies for nursing and nursing education. She received many outstanding national and international awards, including Canada’s highest honor, Companion of the Order of Canada. 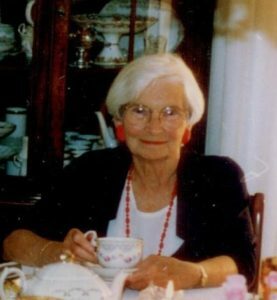 She had a special place in her heart for history of nursing and, as a nurse from this province, has supported the BC History of Nursing Society since its inception. 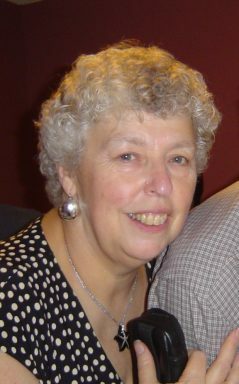 She was awarded honourary membership in the Society in 2000. Her funeral will be held in Ottawa on November 16th. In lieu of flowers her family requests that memorial contributions be made to the Canadian Nurses Foundation. Please watch for further notices about a gathering in Vancouver to honor Dr. Mussallem, probably in January around the time of her birthday. On March 22 at Hycroft Mansion, History of Nursing members and guests enjoyed a memorable and sensitive performance of a lyrical memoir titled Mind and Memory: You say Goodbye, I Say Hello. 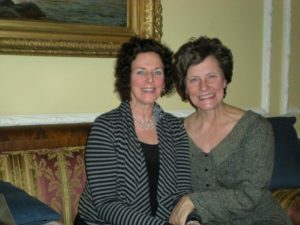 Actors Cathie Borrie (daughter) and Patti Allen (mother), portrayed the “spiritual, emotional and intellectual revelations made possible by a mind transformed by Alzheimer’s”. Delicious refreshments & silent auction were enjoyed by all. The 2012 Annual CAHN/ACHN Conference, to be held in Medicine Hat, Alberta on June 15-17, marks the 25th anniversary of our association. Founded in 1987, CAHN/ACHN has an ongoing commitment to stimulate and promote historical scholarship of nursing and health. The conference theme is: Places and People’s Health: Exploring Nursing in Diverse Contexts. We welcome papers that explore diversity and contingency of nursing knowledge and practice. Aiming at a critical understanding of connections between place and practice, the conference seeks to examine the history of nursing and health care in diverse geographic, social, and political contexts, including rural and remote locations, specialty areas, and various communities. 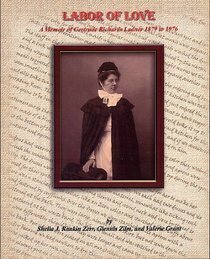 Labor of Love: A Memoir of Gertrude Richards Ladner 1879 to 1976 is based on a short family document written by Edna G. Ladner, daughter of Gertrude Richards Ladner. Based on the memoirs and family photographs and documents, the book provides insights into the life of a nurse of the early 1900s, her life as a student nurse and her early career as an operating room nurse at the Provincial Royal Jubilee Hospital in Victoria, British Columbia. It also contains background on the pioneering Richards and Ladner families, as well as data relevant to the history of the Provincial Royal Jubilee Hospital and nursing uniforms of the day. Active and retired nurses, faculty and students served as models at Vancouver Island University (VIU) for a presentation on the evolution of nursing attire Monday. Members of the British Columbia History of Nursing Society presented a fashion show at Vancouver Island University with the help of VIU faculty and students from both VIU and École Pauline Haarer. The Nursing Uniform Fashion Show featured attire from a collection of 25 uniforms developed for the British Columbia History of Nursing Society by Sheila Rankin Zerr, adjunct professor of the UBC School of Nursing. In 1875 Victoria citizens wanted the Sisters of St. Ann to build a hospital, and even though the organization had no money, they were able to come through with St. Joseph’s Hospital. The Sisters went on to open a major school of nursing in Victoria as well as hospitals in Campbell River, Smithers and Oliver and extended care homes in Victoria and Nelson, all of which played a significant role in the development of the province. Darlene Southwell, who was granted unlimited access to the Sisters’ archives in Victoria, spent five years writing Caring and Compassion, which, against a backdrop of racism, war and seemingly insurmountable financial crises, serves as both a history of the Sisters’ healing pursuits in BC and a mirror of the times. (Excerpts from Book Description, Harbour Publishing. 296 pp, 80 B&W photographs.